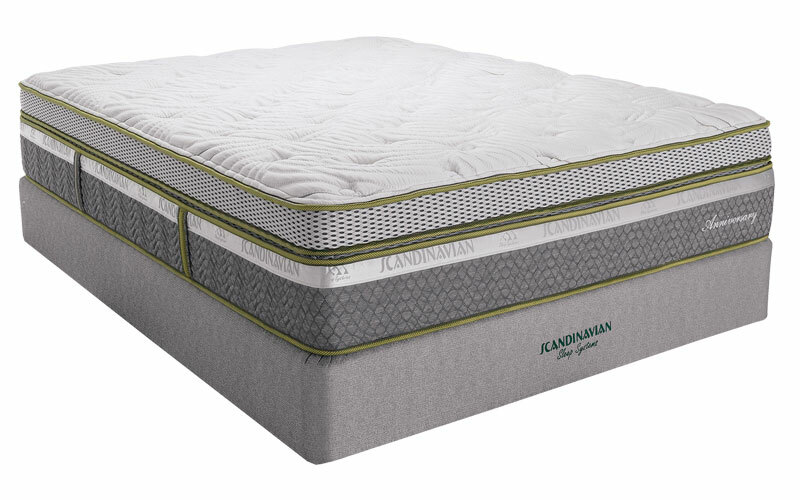 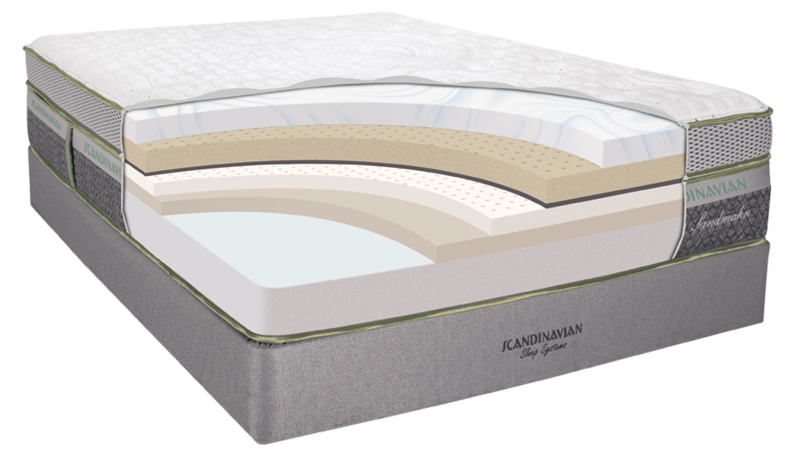 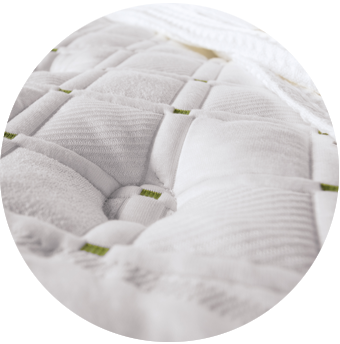 Our Scandinavian Sleep System is designed to provide clean, cool and continuous comfort throughout your mattress’s life. 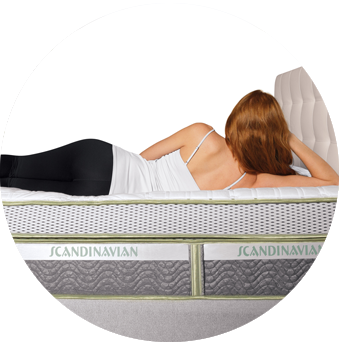 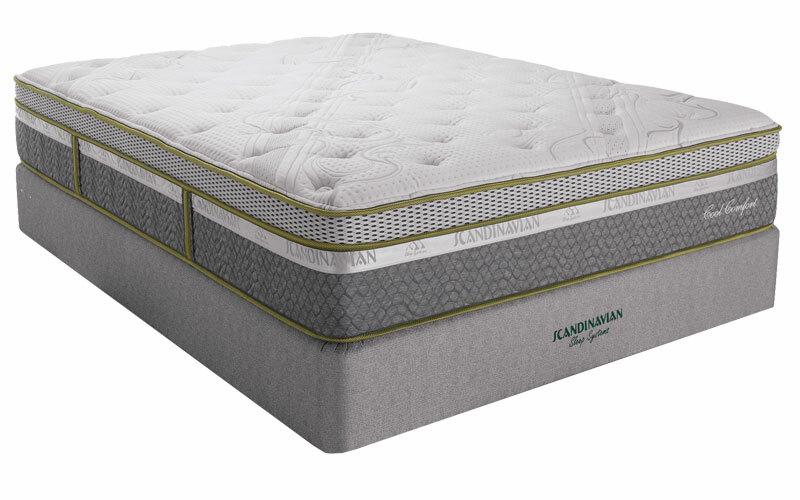 "Oh my gosh, we slept on our new Scandinavian mattress last night and it is unbelievable. We love it!"